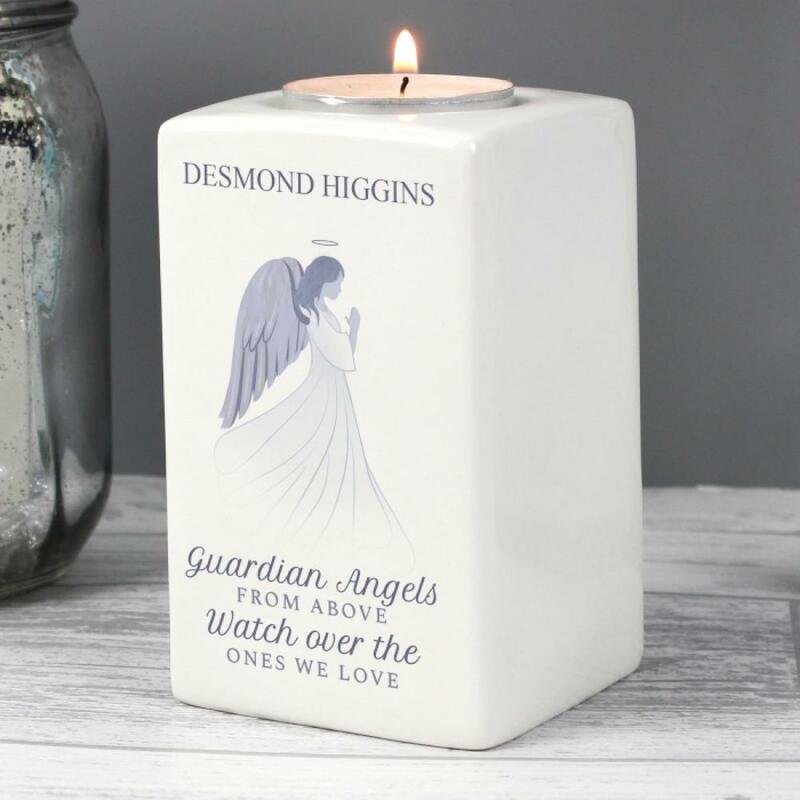 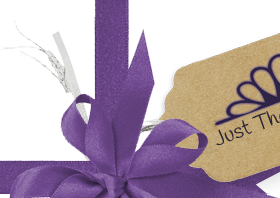 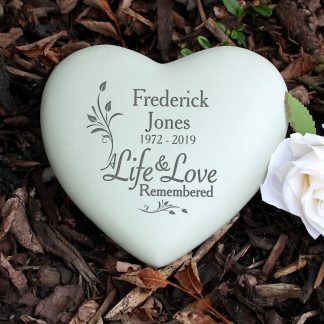 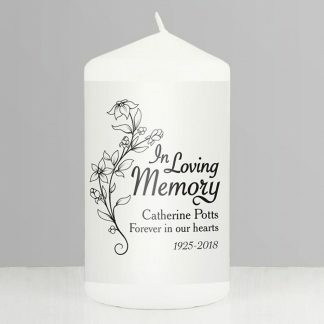 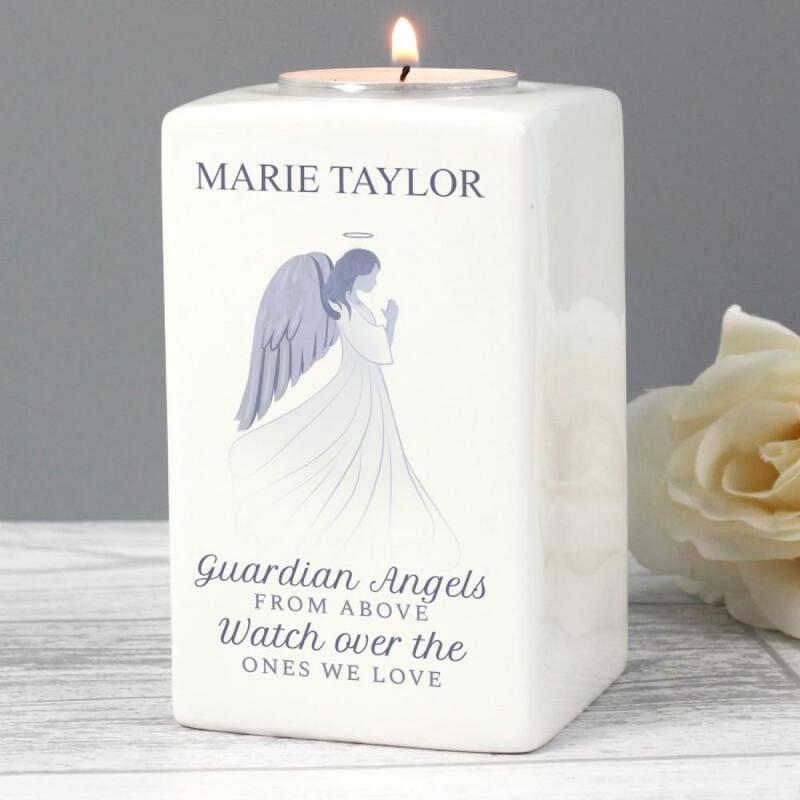 This Personalised Memorial Angel Candle Holder is a lovely sentiment when remembering a loved one. You can personalise the tea light holder with a name. 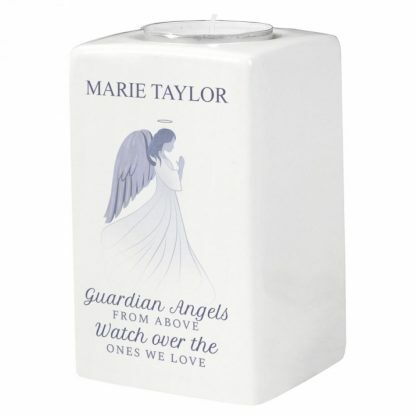 Fits a 12.5cm (circumference) or 4cm (diameter) Tea Light - Tea Light not included.